Lucidity announced the public release of its yellow paper describing its specific implementation of a trustless sidechain scaling solution. Lucidity, headquartered in Los Angeles, is a blockchain company focused on transparency and trust in digital advertising. 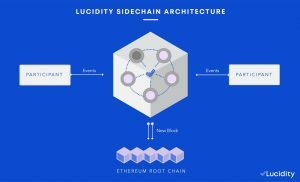 The technical paper, authored by Miguel Morales, CTO of Lucidity, and Alexander Voloshko, Protocol Engineer at Lucidity, is a companion to Lucidity’s white paper and provides a detailed view of how Lucidity’s unique sidechain scaling solution creates a decentralized system for greater supply chain transparency. Lucidity has built a sophisticated Layer 2 blockchain solution, which works on an existing root blockchain and provides significant advancements in scalability. Achieving scale is done by moving computation to Lucidity’s sidechain to provide a greater degree of privacy and to expedite the processing of large datasets of millions of events per second from multiple parties. In order to meet the demands of programmatic advertising, the Lucidity sidechain implementation uses sharding to scale the system and a Plasma implementation to ensure the system remains secure. “Lucidity is Plasma. Plasma is a way of thinking, and it’s already here. Lucidity uses many of the concepts introduced in the Plasma white paper in order to build a Layer 2 solution capable of scaling to millions of transactions per second,” said Miguel Morales, CTO of Lucidity. 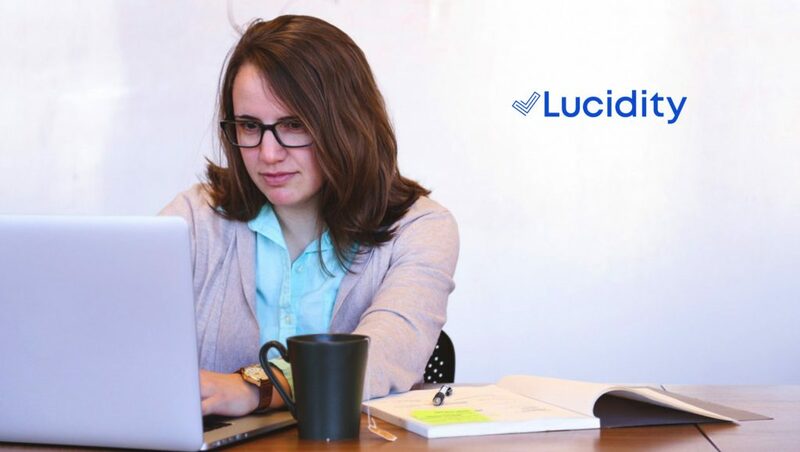 Lucidity’s product is live and in-market, and continues to gain momentum in the advertising community. Lucidity was recently nominated for “Blockchain Startup of 2018” from the The Blocks Awards.